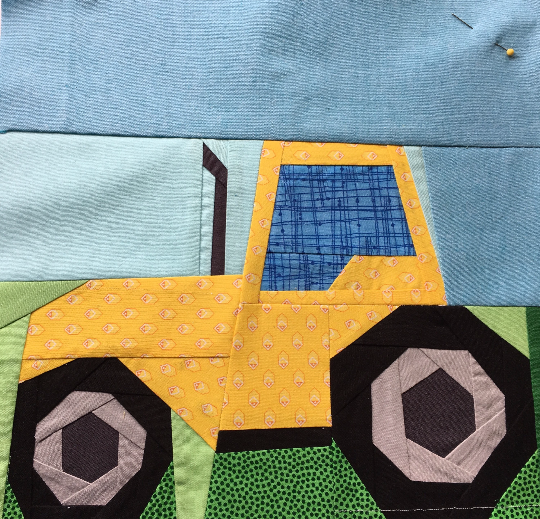 This PDF Quilt Pattern will allow the purchaser to create a 12 Inch Big Yellow Tractor Quilt Block which could be used on its own or together with other coordinating blocks to create a larger quilt or in a sewing project of your choosing. 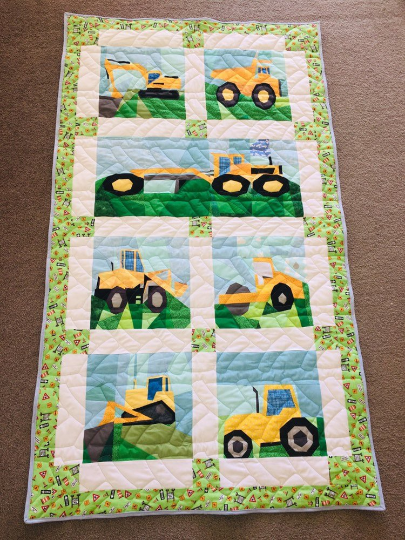 This file includes design templates, pattern templates, and comprehensive written instructions to assist the purchaser to complete the pattern. 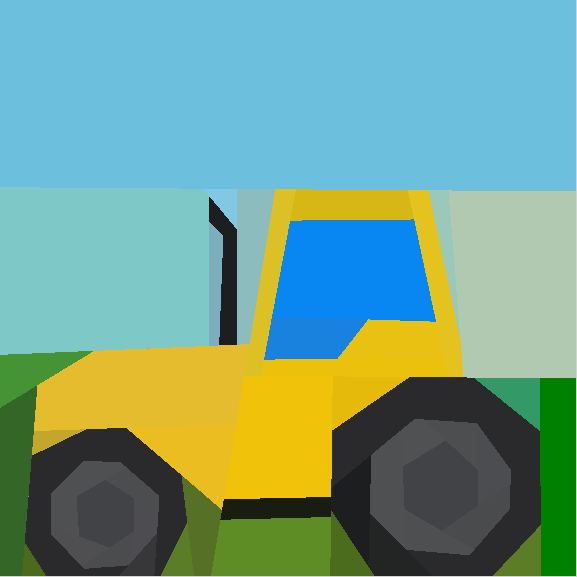 Patterns are copyright of Kohatu Patterns and may not be copied, sold or redistributed to other parties. Items made from this pattern should not be mass-produced, however, are allowed to be sold in boutique craft stores online and at craft markets.